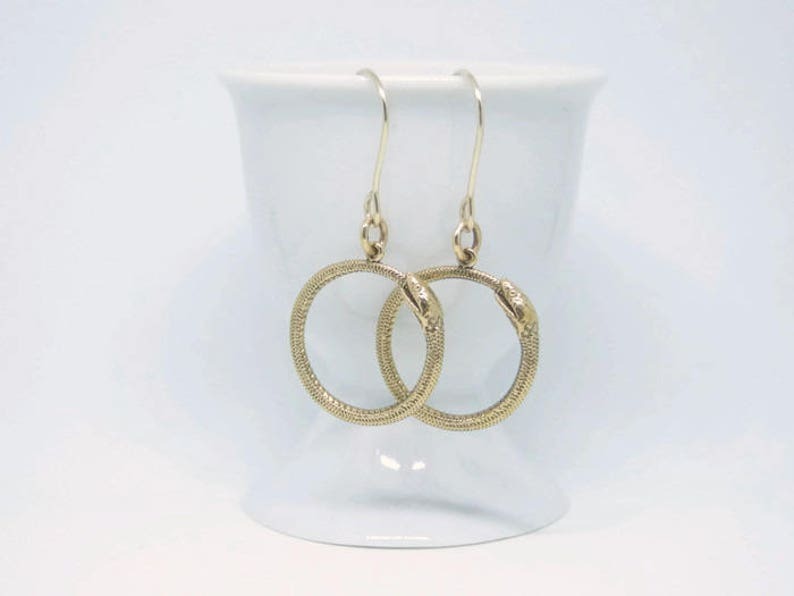 Bronze ouroboros hoop earrings symbolizing infinity and wholeness. 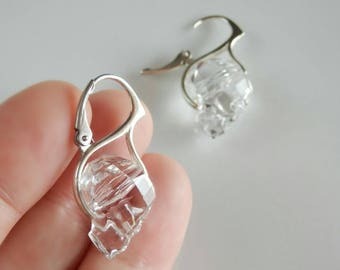 Ancient in symbolism yet wearable and modern, these ouroboros earrings are lightweight and easy to wear. 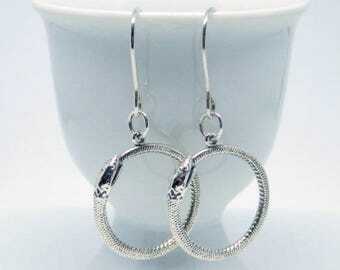 The cast bronze snake charms are suspended from hand formed earwires in 14k gold fill. The hoops measure 3/4 inch (21mm) in diameter. 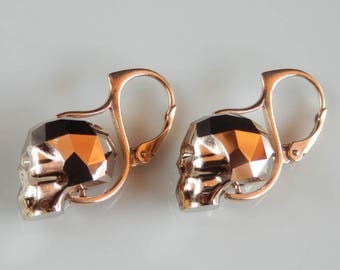 The earrings hang 1 5/8 inches (34mm) total.